Lepanthes sp. Maybe another clone of Lepanthes myophora. 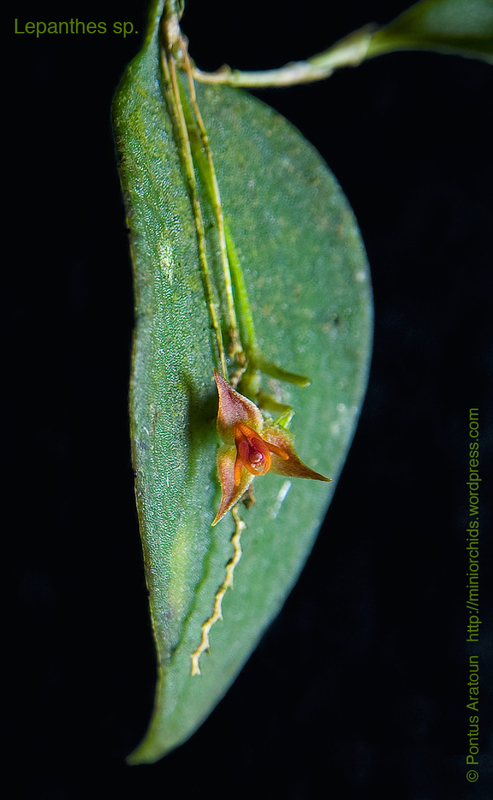 The flower is 2mm. This species grows in Costa Rica. I grow this plant in high humidity, good airmovement, semishade. Min temp +12°C and Max Temp +20°C.